Pastor Simpson called upon Christ to be his Savior at a Vacation Bible School at the First Baptist Church of Turnersville, NJ when he was ten years old. Although he planned to pursue a career in architecture, the Lord worked in his heart at a youth ministry for teens in 1974. Through that ministry he dedicated his life to Christ. He eventually attended the Florida Bible College and graduated with a B.A. in 1980. Following graduation he served at his home church where he was saved in Turnersville. He also taught fifth grade at the Gloucester County Christian School in Pitman, NJ where he met the sixth grade teacher Miss Susan Hornung, the daughter of Rev. Paul Hornung, a local pastor. They were married in 1983. Feeling the leading of the Lord, he enrolled in the Capital Bible Seminary in Lanham, MD and graduated with an M. Div. in 1985. During the seminary years, he served as the Youth Pastor/Assistant Pastor to Pastor Phillip Van Wart at Grace Baptist Church in Camp Springs, MD. Pastor Simpson was licensed and ordained to the gospel ministry through that local church. 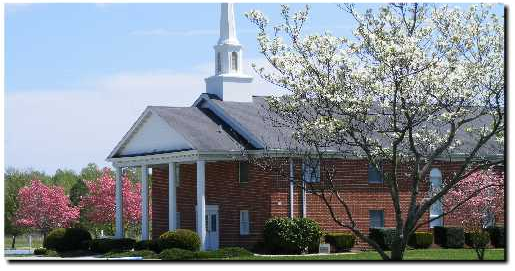 Later in 1985, the Lord called Pastor and Susan to Calvary Baptist Church in Bedford, PA. He served there as pastor for eleven years. During that time God blessed them with four boys: David, Stephen, John and Daniel. 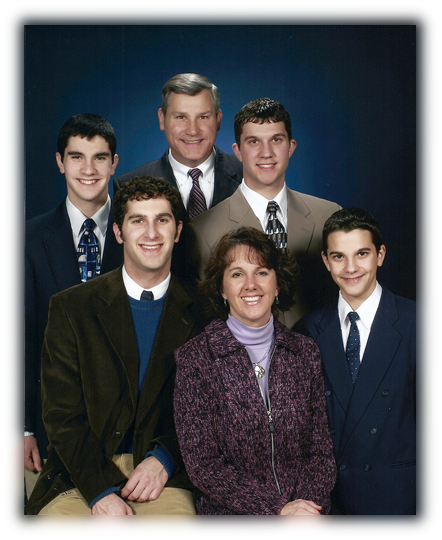 The Lord called Pastor, Susan and family to Independent Bible Fellowship Church in 1996. While serving as pastor, the Lord led him to further his education at Bob Jones University where he received the degree Doctor of Ministry in 2001. During the past few years the Lord has opened the doors for Pastor to serve on the mission boards of Frontline Fellowship and International Partnership Ministries. He also serves with the Harrington Police Department as a chaplain.